And the 4th quilt top based on my original #quiltblocks100 series is all sewn up. I struggled with this one, maybe because of the triangles? Well, you lose some, you win some. I already started the fifth set of blocks to become a mini quilt and I´m happy with those! As always, if you are interested, you can find all the daily blocks on Instagram under the hashtag #qb200. 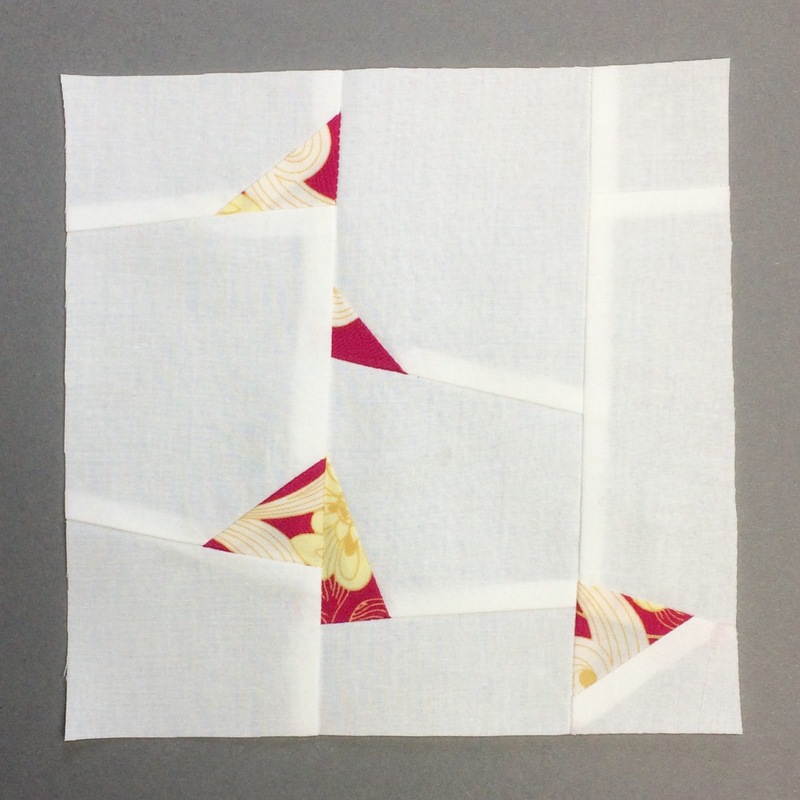 This entry was posted in Quilting and tagged #qb200, improv piecing, modern quilt, quilt blocks. Bookmark the permalink.